In Book Creator, the only image editing you can do is to resize or rotate your image (we may add more image editing options in the future...). So, you can prepare your images on your PC or Mac using software such as Adobe Photoshop before syncing to your iPad, but why not do it all on the iPad?! There are lots of great image manipulation apps for the iPad. In fact, recent updates to the built-in Photos app in iOS 7 and iOS 8 have included some very useful photo editing tools. There are also other free apps such as Adobe's Photoshop Express (some effects require in-app purchase). 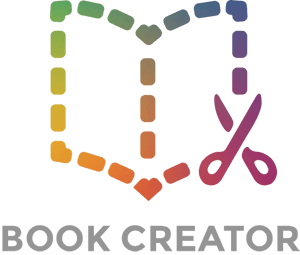 Once you've done editing your images, you can access them in Book Creator in the usual way, via the iPad's photo library.